Fishing in Chiangmai ( chiang mai ) northern Thailand , Chiang mai Big Game fishing Adventure tour ( chiangmai northern Thailand ) is a local fishing tour provider which is operated by Mr.suvit, English speaking local expert angler in Chiang mai Northern Thailand. 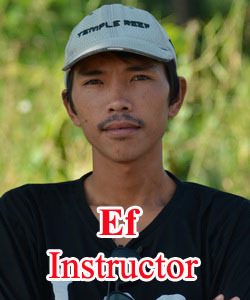 We are a local family fishing guide company lead by Mr.Suvit and two sons in law namely Ef and Mio. Please observe the business name ' Big game fishing adventure tour ' on either of the guides shirts or our vehicle for transportation. If any person offers to lead the trip without that form of identification then that person is not from our service. 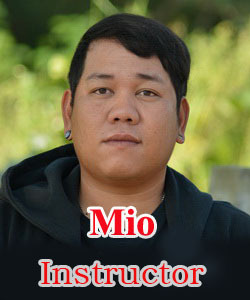 In 1996 I had completed the basic guide course of Chiang mai university for being a professional tourist guide. A few years later, The Big Game fishing adventure tour was set up and registered to T.A.T then. Now a day it is a family business. we are a local fisherman's family and have 6 people in the team. Suvit, Owner and instructor, Namphone ( my wife, assistant ), Ef and Mio ( 2 of sons in law, instructor ) Ann and Amm ( 2 of my daughter, assistant ). we will pick up and look after clients by ourselves. 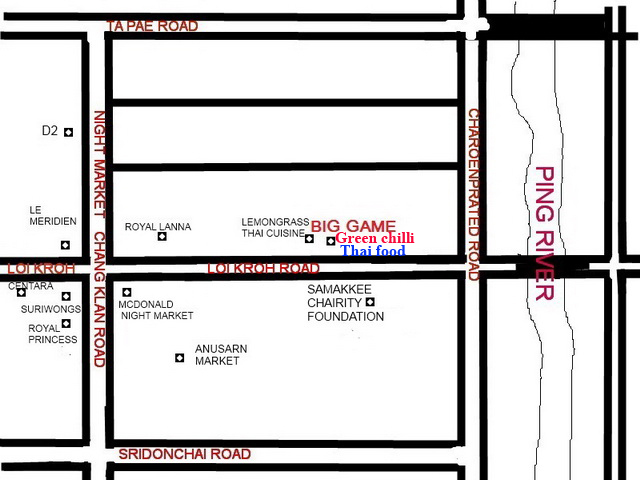 CLICK ON THE MAP TO SEE GOOGLE MAP !! !